At first it may seem fairly absurd to take a street organ and put it on the concert podium, but on second thought, it’s really not that strange. Given the possibilities, it can be seen as a mechanical synthesizer. Composers Reza Namavar and Janco Verduin explore the possibilities and impossibilities of the instrument. 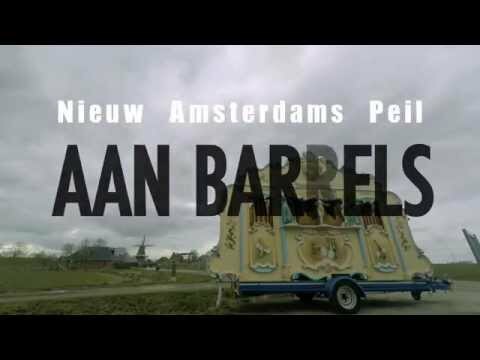 The musicians of Nieuw Amsterdams Peil go on stage together with the “Dulciaan”, the unique street organ owned by Guus Diekstra from Groningen, and will ‘battle’ with the street organ.